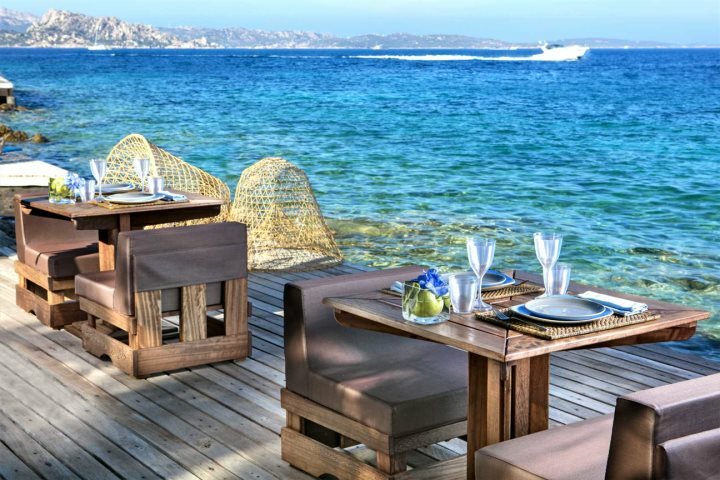 Sardinia holidays at the Delphina Collection are never short of memorable. 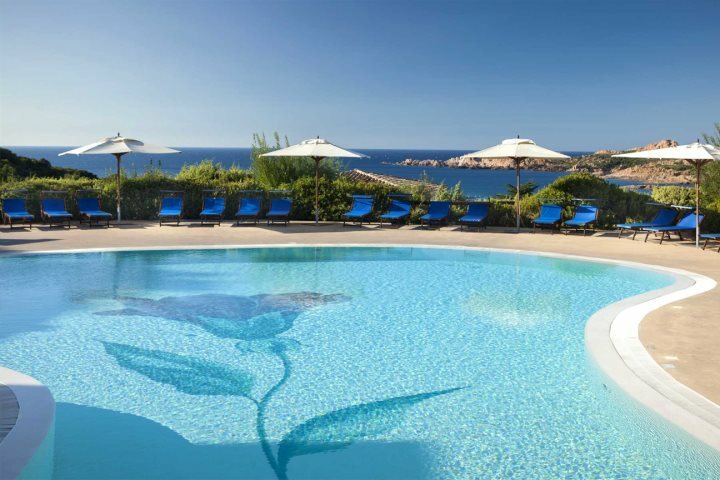 From glorious beachfront locations ideal for couples, through to ample facilities for the children, you can enjoy all kinds of different holiday types when you choose a Delphina hotel for your Sardinia escape. Building on this ideal even further, holidaymakers who revel in the chance to indulge in a top quality spa are sure to be impressed by Delphina's offerings, with top quality spas readily available to help you reach total relaxation. Boasting a huge 2500m2 spa with four thalassotherapy pools, you may struggle to choose your treatments at this superb facility, but you definitely won't struggle to relax. Along with its cardio gym, Turkish bath and two saunas, there's also a relaxation area where you can enjoy a herbal tea, a beauty salon and no less than 15 chalets for wellness and beauty treatments. If you're new to Thalassotherapy, Hotel Marinedda is a great place to start. Thalassotherapy treatments make use of sea water and its rich mineral content along with healing benefits to help you feel invigorated and refreshed. 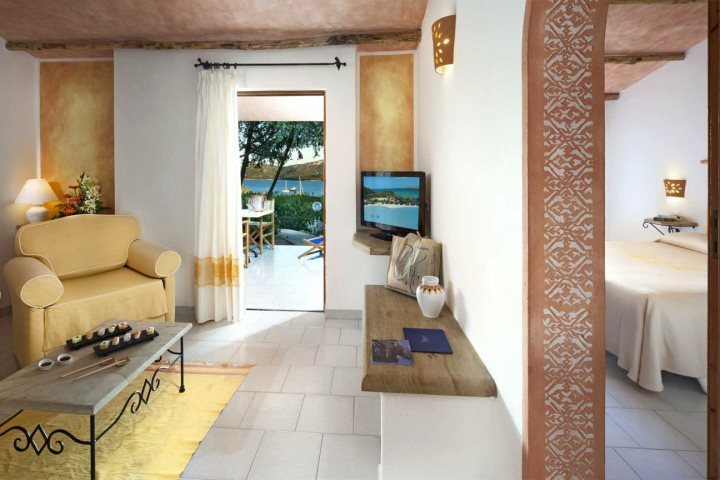 Classic rooms are ideal - these double rooms are decorated in a Mediterranean style with a small terrace or balcony. Upgrading to a Suite Sea View is something we would recommend if you'd like to up your holiday indulgence further, boasting a separate lounge area and superb views across the sea. Find out more about a holiday to Hotel Marinedda Thalasso & SPA. A fantastic resort home to a number of hotels sharing a whole variety of wonderful facilities, for those looking to indulge and relax we highly recommend choosing Hotel & Spa Le Sabine. The spa, which is found amongst meandering pathways surrounded by rich vegetation, immediately offers seclusion and privacy for its guests, and the inviting open-air swimming pools, relaxation area, steam room and sauna are idyllic. Treatment rooms are close to the relaxation area providing a wonderful place to sit back and relax before and after your chosen treatment. Hotel & Spa Le Sabine provides a private pool for just two of the hotels within Le Dune Resort & SPA, but there are three other pools on-site for guests to choose from. 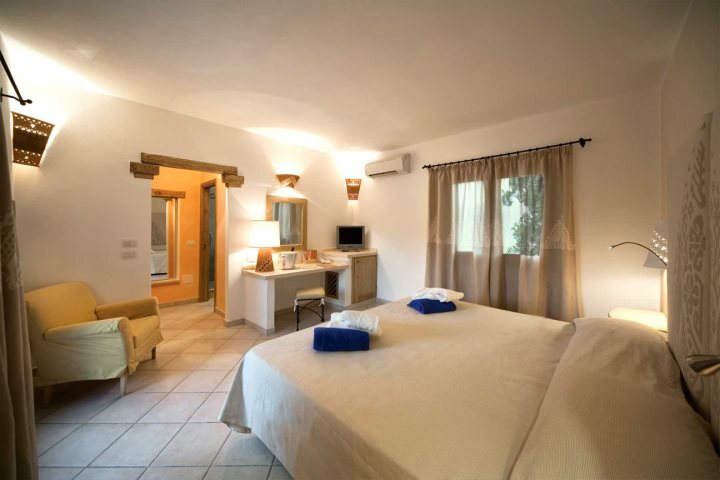 The rooms are light and spacious, located amongst the rich vegetation. Upgrading to Hotel La Duna Bianca is a wonderful prospect, boasting a beachfront setting on the edge of the resort. 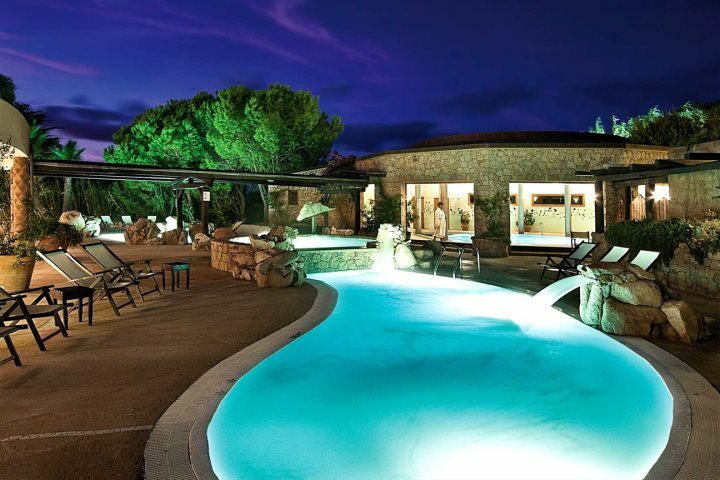 This hotel also has access to the private pool of Le Sabine, along with the other three pools. Find out more about a holiday to Le Dune Resort & SPA. 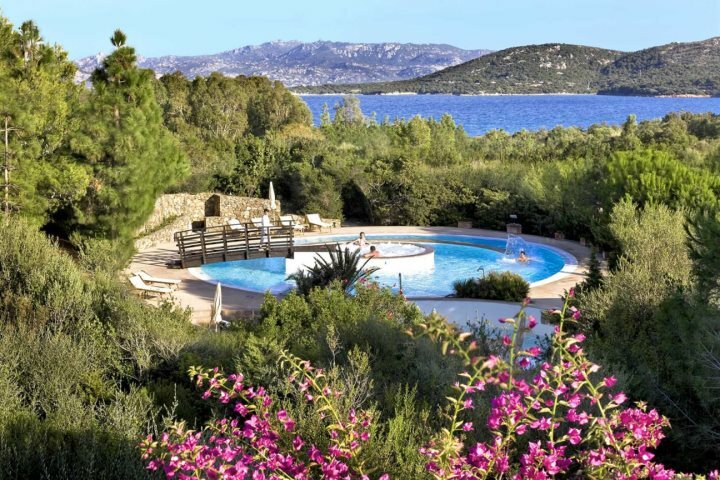 A stunning property tucked away in the prestigious bay of Cala Capra, Hotel Capo d'Orso is another wonderful choice for a spa holiday in Sardinia. Spend your time relaxing in the outdoor thalassotherapy pools and Jacuzzi which boast wonderful sea views, before retreating to one of 10 chalets for your chosen wellness treatment. Some massages can even be done outside under the shade, and there are plenty of wellness programmes to choose from should you want to experience even more. 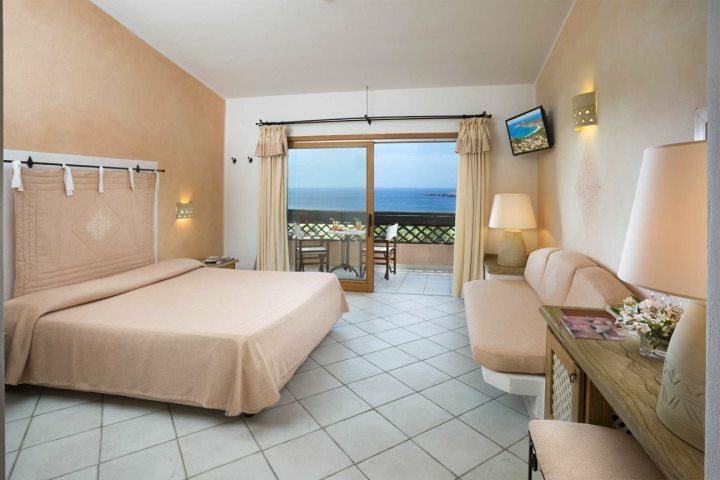 Classic Sea View rooms are superb at this hotel, offering ample space, decorated in neutral tones and with a private terrace boasting wonderful sea views. To indulge further, why not upgrade to a Junior Suite Executive? These rooms are home to an open-plan lounge area with an additional sofa bed, and share the same magnificent sea views. 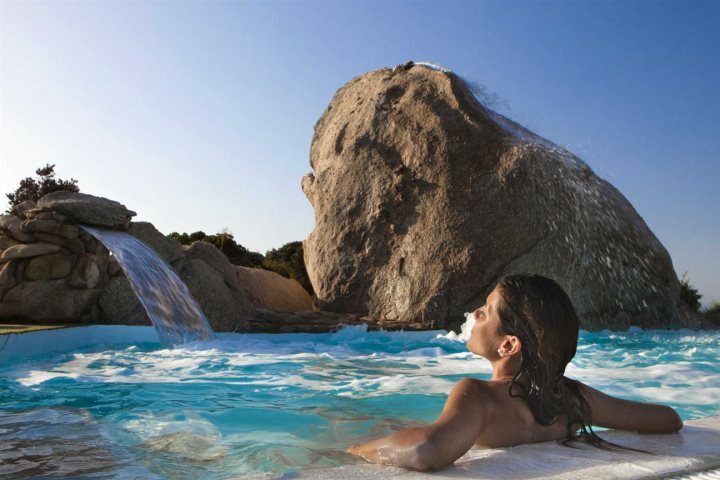 Find out more about a holiday to Hotel Capo d'Orso Thalasso & SPA. 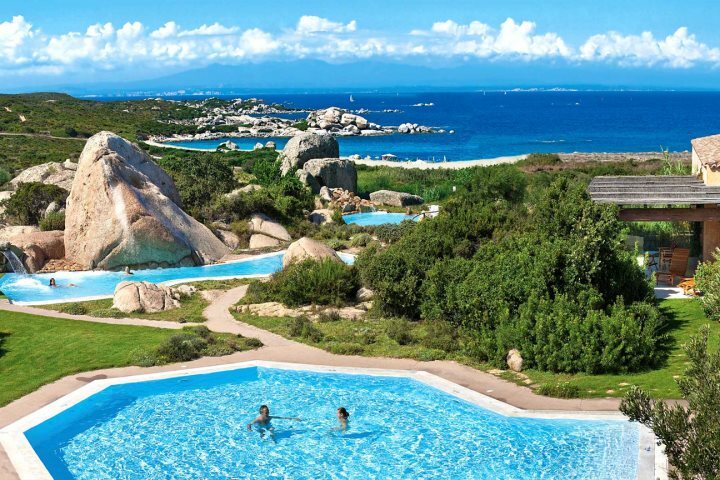 With an extensive amount of facilities, it doesn't matter if not everyone is excited by the prospect of a spa holiday, as there's also a superb beach, four pools, football, canoe excursions and more for you to enjoy at your leisure. The thalasso and spa, however, is fantastic - with four visually stunning outdoor thalassotherapy pools, 15 treatments cabins, Turkish bath and sauna. 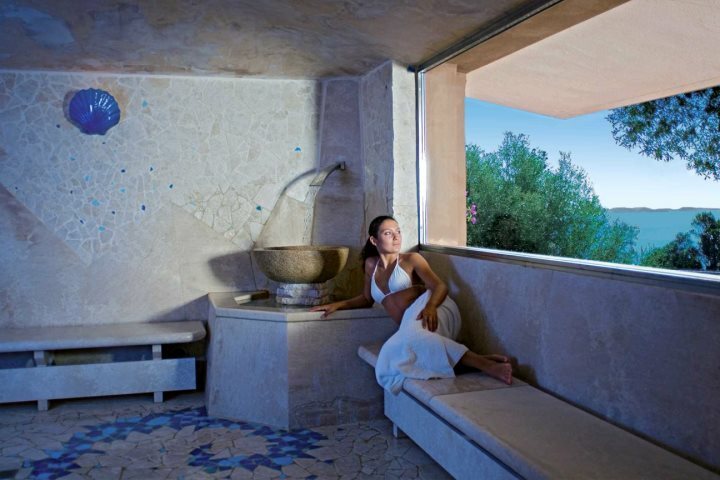 A la carte treatments and wellness programmes are offered, with everything from seaweed wraps and massages to body scrubs and signature Sardinian treatments. The Classic Sea View rooms are beautiful - decorated in traditional Sardinian style with a table and chairs on a private balcony or terrace. For upgrading, we recommend the Junior Suite Mirtilla. Decorated to the same style and with local handicraft accents, this open-plan suite with sofa and larger balcony really is the cherry on top. 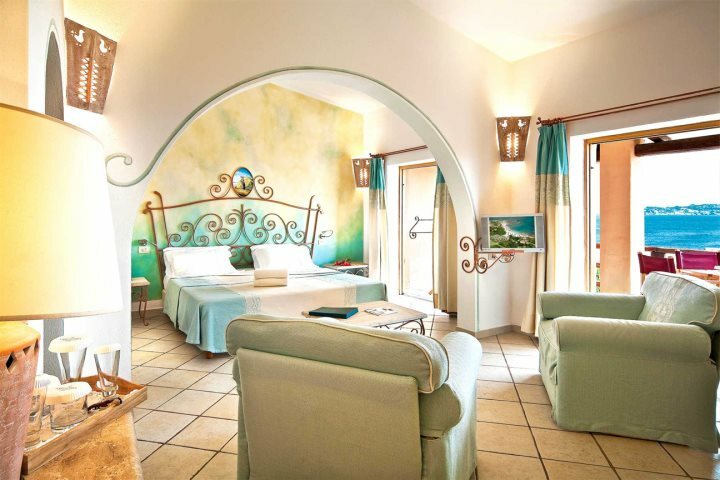 Find out more about a holiday to Resort Valle dell'Erica Thalasso & SPA. 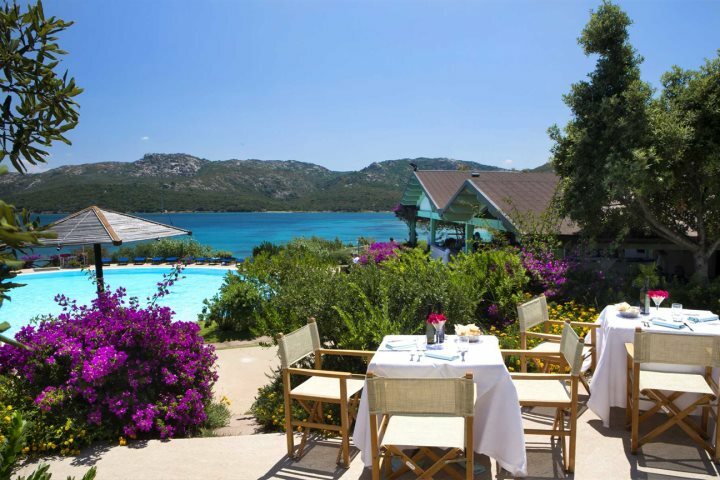 ​With stunning views across La Maddalena Islands in Northern Sardinia, you're definitely in for a treat during a holiday at Park Hotel & SPA Cala di Lepre. 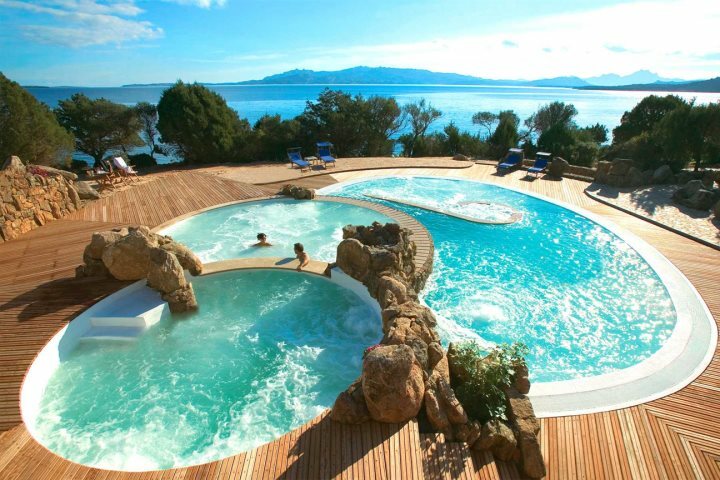 The main sea water pool allows you to soak up all the Sardinian sunshine and the incredible vistas, and the wellness centre boasts lovely gardens where you can enjoy outdoor massages. 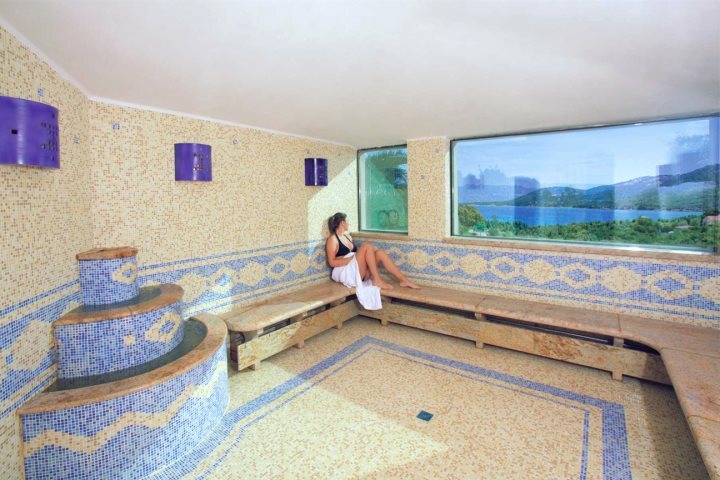 There's a Jacuzzi surrounded by a thalassotherapy pool, along with Turkish bath, sauna, cardio room and relaxation area, along with several chalets to enjoy all manner of treatments. 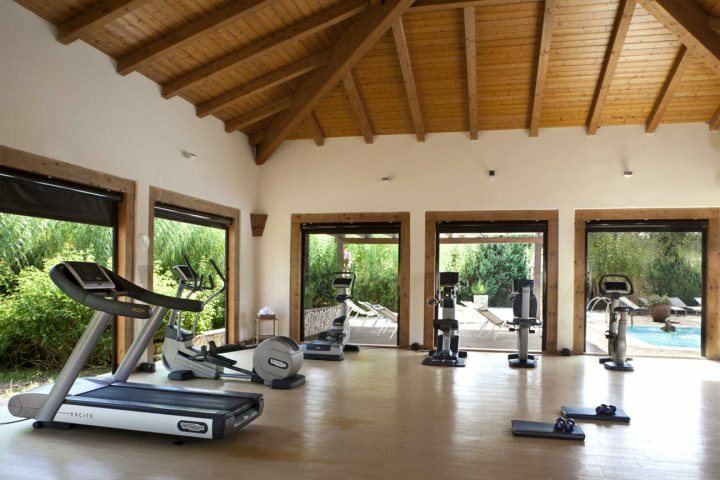 Wellness packages are also available, all of which include the 'thalasso & wellness circuit'. We love the Parco standard rooms for their location - in a quiet area just 400-600m from the sea, with a private terrace or balcony. Upgrades to Suite Golfo Sea View rooms provide an even more ideal location just 200-400m from the sea and boast a separate lounge area with coffee table and sofas. 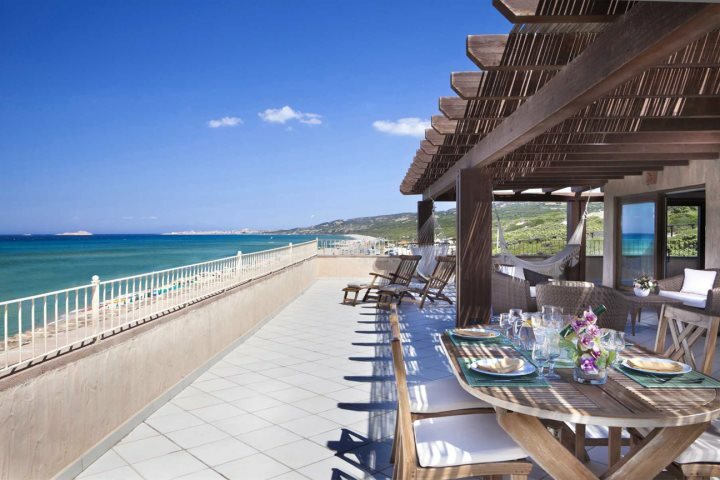 Of course you'll also get to enjoy a balcony or terrace sharing the same superb sea views. 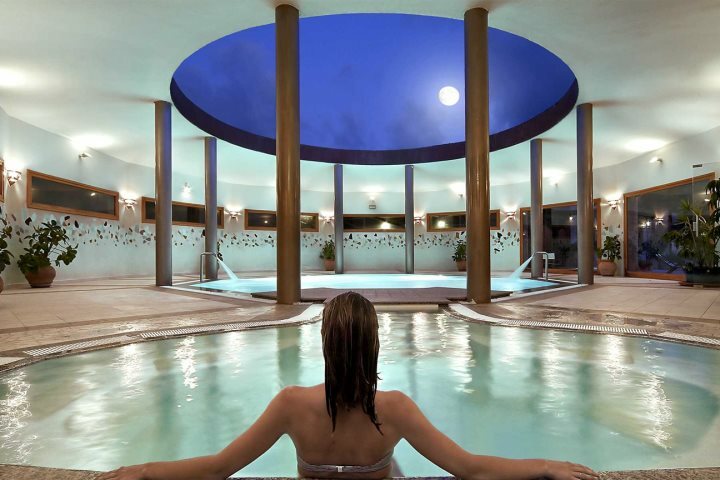 Find out more about a holiday at Park Hotel & SPA Cala di Lepre. If you want to find out more about the Delphina Collection and the potential for relaxing spa holidays, see our full list here.